The tour will depart from the city centre of Bergen and then continue with a cruise of the fjords. 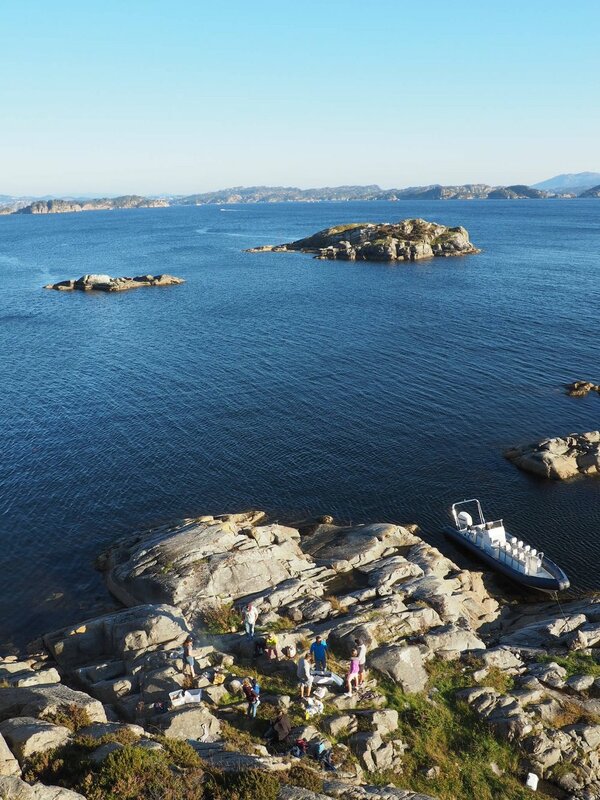 Our final destination will be the beautiful archipelago outside of Bergen. 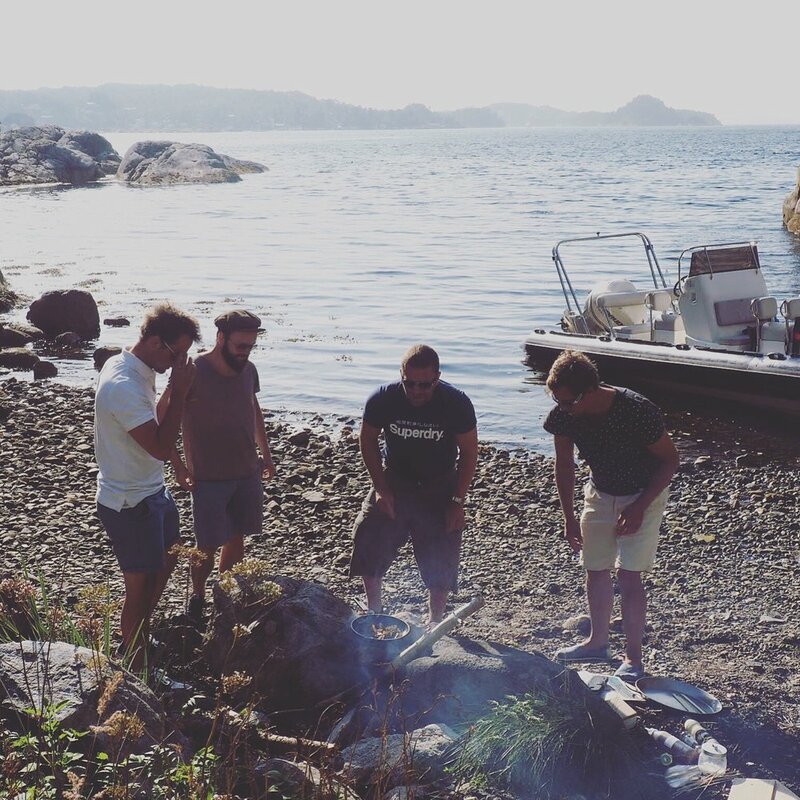 There are several locations in the archipelago, therefore the destination will vary depending on the weather conditions. If the weather does not allow for outside activities we have a beautiful and authentic Norwegian boat house at our disposal. We will use the produce that we can find by the shore. Right in front of us by the pebbles we will find seaweed, periwinkles, shells and shore crab which are delicacies that can be used in various dishes. We will prepare various dishes, such as seaweed crisps, an Asian inspired crab dish and a ceviche of scallops. One of our signature dishes is the popular seashell soup. We will adapt the menu based on the participants and the produce available. Cooking is so much more enjoyable when done together. We will provide you with fresh seafood and teach you how to prepare unique dishes which we will all later enjoy. 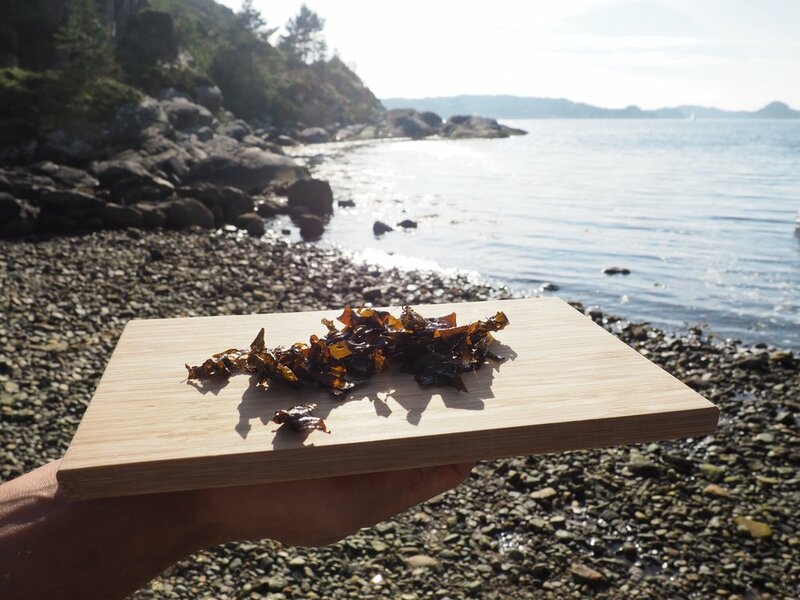 The seafood is delivered from the local fjords outside of Bergen, making it as fresh as possible. 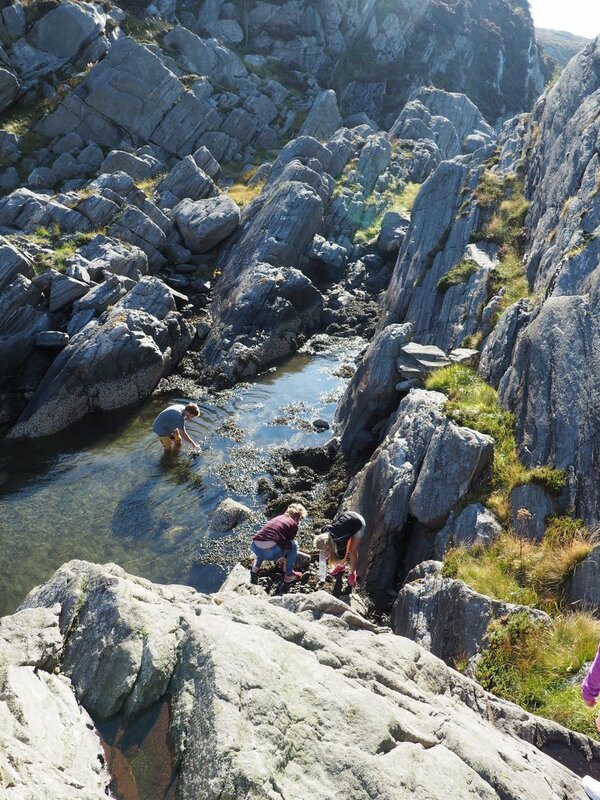 We mainly use sea shells, as well as sea urchins, snails, crabs and seaweed. The sea shells we use are mainly scallops, clams, mahogany clams, northern horse mussels and oysters. Scallops are our favourite seashell and can be prepared in countless ways. They can be eaten raw, grilled, wrapped in bacon and fried, gratinated with cheese... the possibilities are endless. 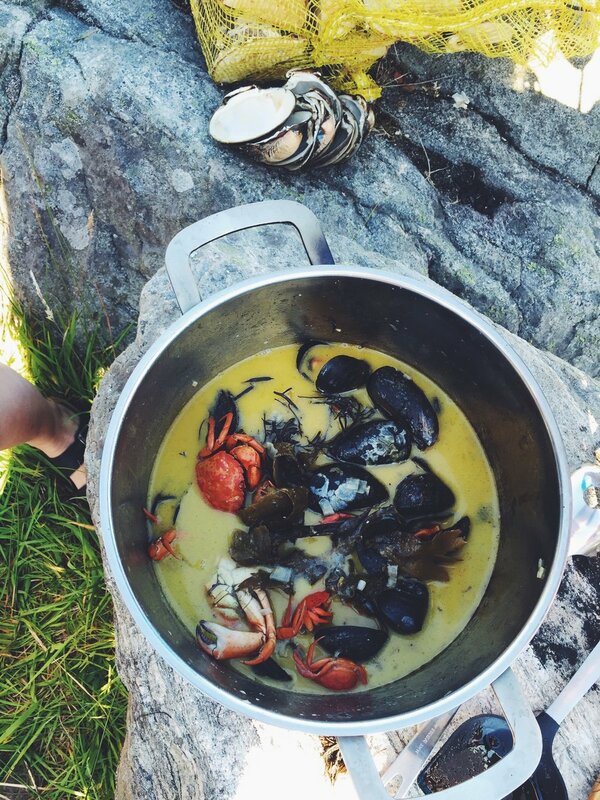 Clams are an underrated delicacy here in Norway. Clams can be eaten raw, steamed in white wine or used as an ingredient in soups just to mention a few. We mainly use clams in our popular seashell soup, which tastes delicious.